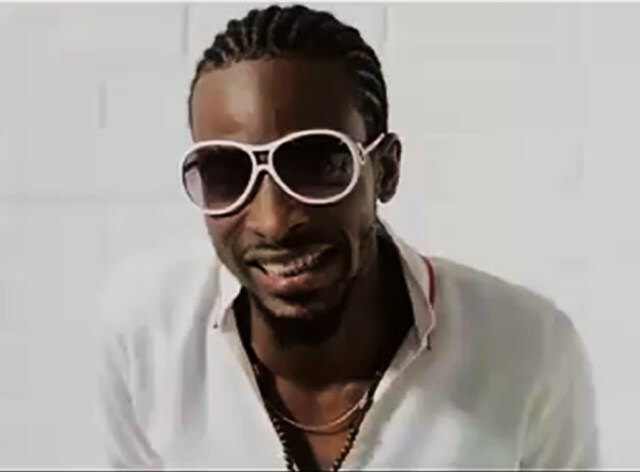 9ice – Tonight (Viral Video). Alapomeji crooner ‘9ice‘ releases the viral visuals for his latest song entitled TONIGHT. This official viral video was directed by Stanz.